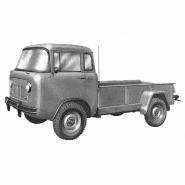 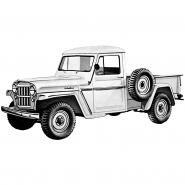 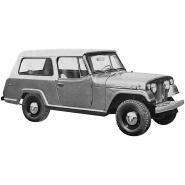 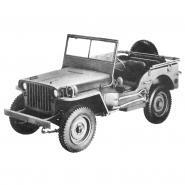 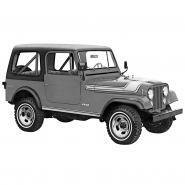 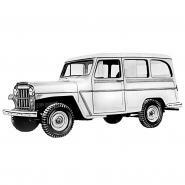 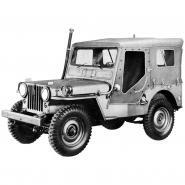 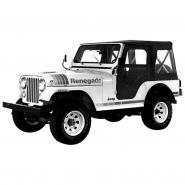 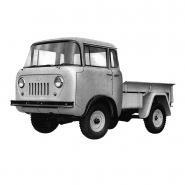 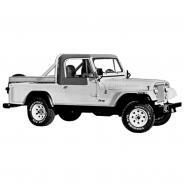 Parts for 1941-1971 Willys and Jeep Models - Please select your vehicle below. 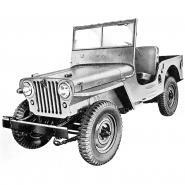 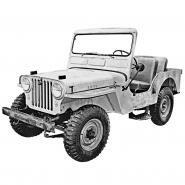 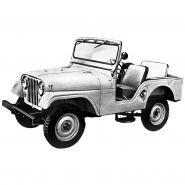 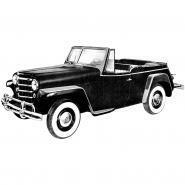 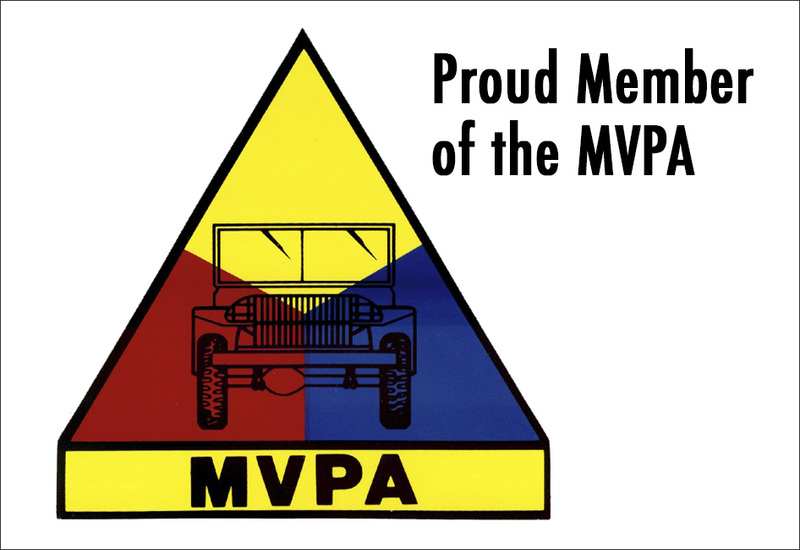 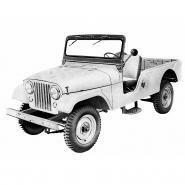 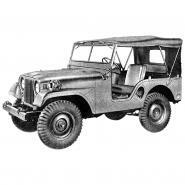 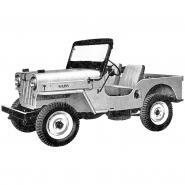 Browse our full list of parts available for your Willys Jeep repair work or restoration project. 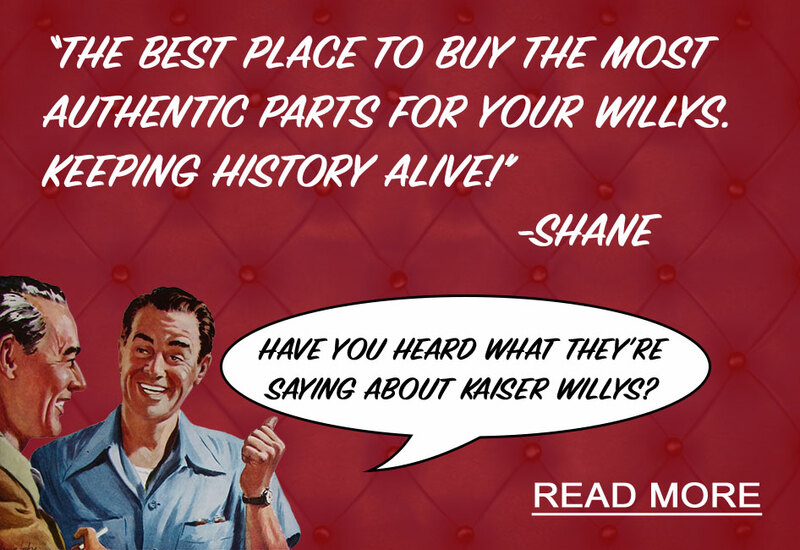 You’ll easily be able to find the parts you’re looking for with our online catalog or Shop By Diagram section. 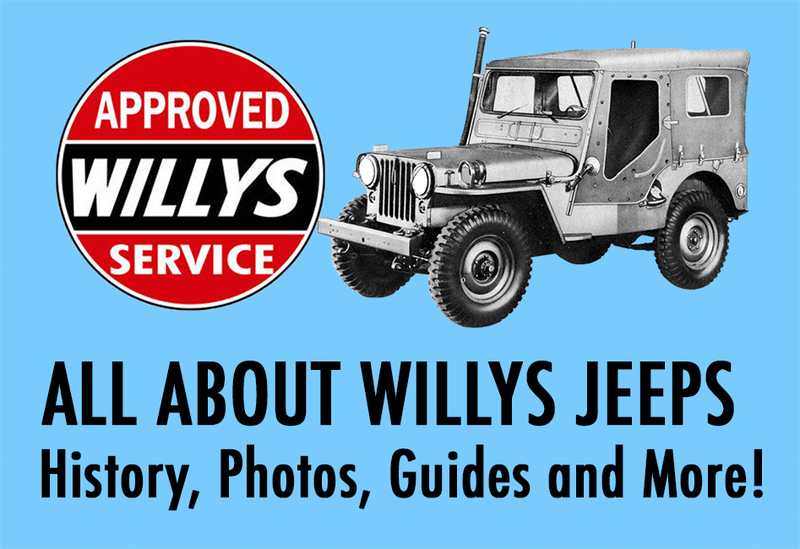 For more information about how to identify your Willys or Jeep model, please refer to our Serial Number Guide, About Willys history pages, email our tech support at mike@kaiserwillys.com, or give us a call at Toll Free: 1-888-648-4923 (Mon-Fri, 9AM-5PM EST).